DEHUMIDIFIER DRI EAZ 1200 Rentals Ft. Collins CO, Where to Rent DEHUMIDIFIER DRI EAZ 1200 in Ft. Collins, Wellington, Greeley, LaPorte, Loveland, Windsor CO and all of Northern Colorado. Removes water from the air in rooms & houses, & pumps out when they are full. Must be transported upright, there is a compressor in the unit. Extraction Rates vary with humidity and temperature. 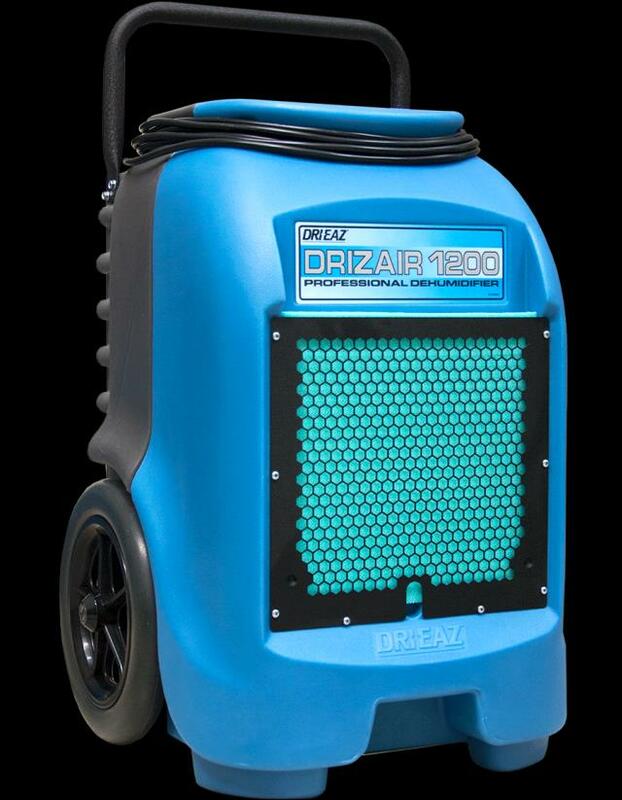 * Please call us for any questions on our dehumidifier dri eaz 1200 rentals in Fort Collins, Wellington, Greeley, LaPorte, Loveland, Windsor CO and all of Northern Colorado.